We are way excited about this. Like, WAY. 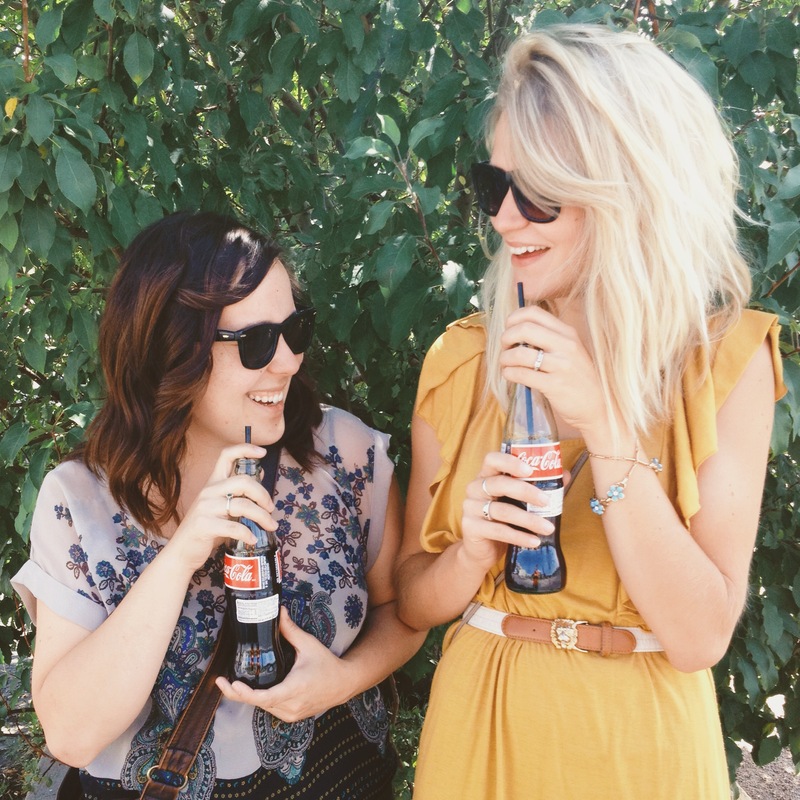 We started Our Sweet Somewhere as a place for us to collaborate, create, inspire each other (maybe a few others? ), and just let loose as friends. Because our homes are about a six-and-a-half hour drive apart, we don’t get to see each other nearly as much as we would prefer. But one evening during one of our frequent FaceTime dates, we mentioned how amazing it would be if we could meet for a weekend “half way“. That idea was born, and it is now finally coming to life! 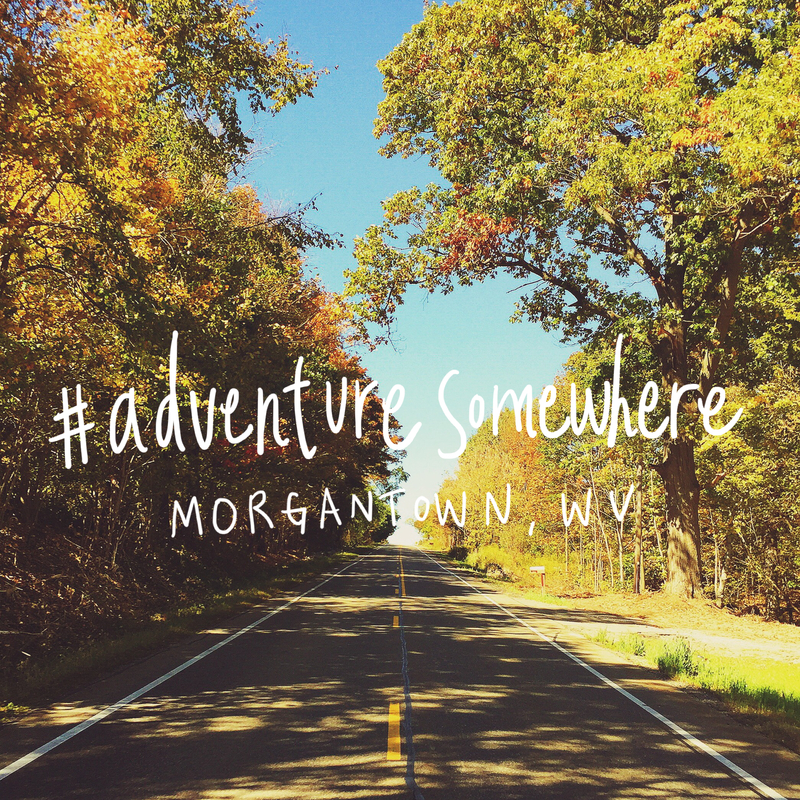 We will be meeting half way, in Morgantown, WV on the weekend of November 8th for our very first #adventuresomewhere getaway! This little-big city looks like it will be the perfect place for us to begin our first of many weekend adventures together. We’ve decided to find a place by using Air B&B, (a first experience for us as well) and will be staying downtown near West Virginia University‘s campus; this will also allow us to be surrounded by all of the awesome university town shops! While in the area, we are hoping to meet up with any local or nearby instagrammers too! Just based off of our research, Morgantown looks like it’ll have some amazing photo-opportunities between downtown Morgantown and the West Virginian mountains. If you’re free on November 8th and are interested in meeting up, please let us know! In the following weeks before we head out on our trip, we will be sharing some of the things that have inspired us about the city of Morgantown, but would love to hear some of your input too. Please leave us a comment or send us an email if you have any recommendations of places to see or do in this wonderful town! As always, we cannot wait to share our details on the blog, Instagram , and Twitter accounts. This entry was posted in Adventures and tagged #adventuresomewhere, adventure, adventures, west virginia. Bookmark the permalink.